There has never been a better time to master textures! Knowing how to make your surfaces and textures look real is one of the most challenging aspects of creating art in colored pencil, even for experienced artists. 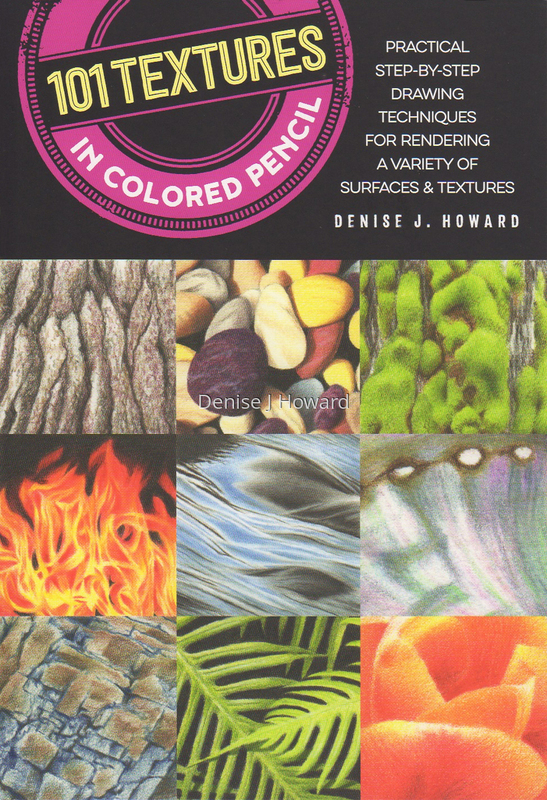 Each page is a comprehensive resource on how to create a specific texture, complete with two to three easy-to-follow steps and a final, detailed image of the finished artwork. Plus, the book is organized into sections based on subject matter, making finding what exactly what you need a breeze. Don’t put your artistic endeavors on hold! Get your SIGNED copy by ordering here, directly from me!